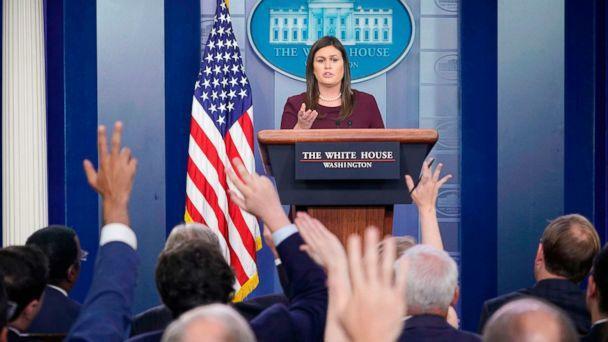 Sanders during Tuesday's briefing brushed off accusations of racism against President Trump amid his contentious feud with former aide Omarosa Manigault Newman with a familiar pivot, citing economic gains by African Americans during Trump's time in office. "This President, since he took office, in the year and a half that he's been here, has created 700,000 new jobs for African Americans," Sanders said. "When President Obama left, after eight years in office – eight years in office, he had only created 800 – or 195,000 jobs for African Americans." But that claim was false, by a factor of roughly 15 times the number Sanders provided. According to figures from the U.S. Bureau of Labor Statistics, while 700,000 jobs have been added for African Americans during Trump's time in office, nearly 3 million were added for black workers during President Obama's tenure. As reporters started to raise issue with the misleading figure in the briefing, the Council of Economic Advisers' Twitter account posted a graph showing changes in minority employment from the 20 months following Obama’s election with the 20 months following Trump’s election. The account then tweeted "apologies" to Sanders for their "miscommunication." Apologies for @WhiteHouseCEA's earlier miscommunication to @PressSec. 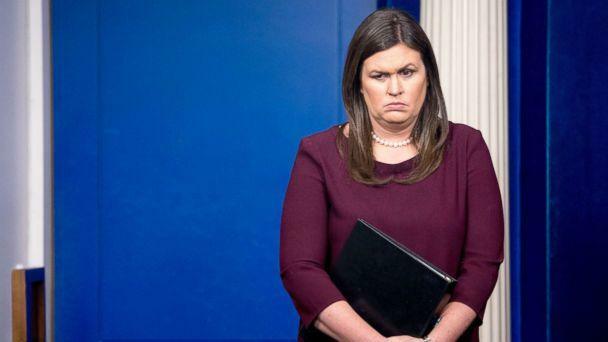 Sanders soon also took to Twitter to acknowledge the rare "correction," though she wrongly insisted that the jobs numbers provided for Obama during the briefing "were correct." Several economists and former top Obama officials were quick to point out, however, that there were still basic flaws in the logic of the CEA's correction. The graph measured employment numbers for President Obama and President Trump starting in November of 2008, and 2016, respectively, months before either president took office and began to implement their economic policies. Furthermore, President Obama entered office in the midst of the 2008 economic crisis when black unemployment was at 12.7%, while President Trump entered office in a period of sustained growth in the economy. 1. Obama was NOT president from Nov 08 - Jan 09. President Obama's former chairman of the Council of Economic Advisers Jason Furman offered his own reaction expressing dismay at the CEA's handling of the controversy.